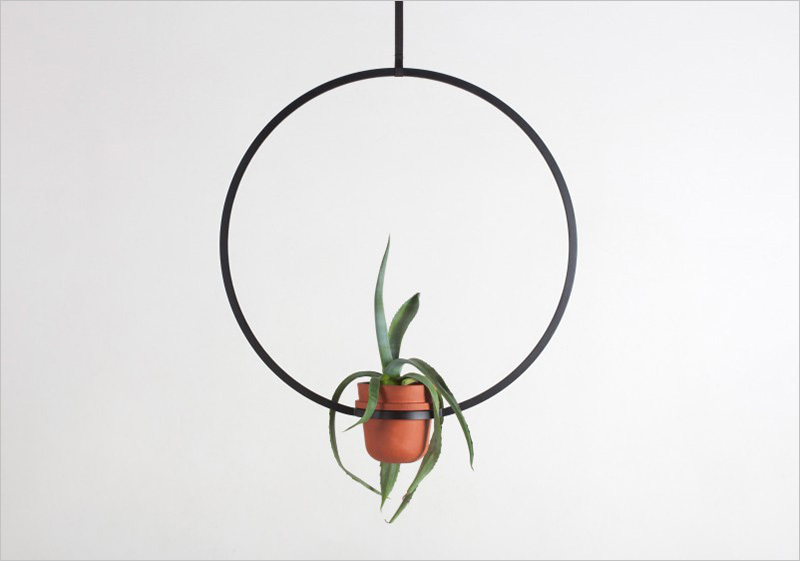 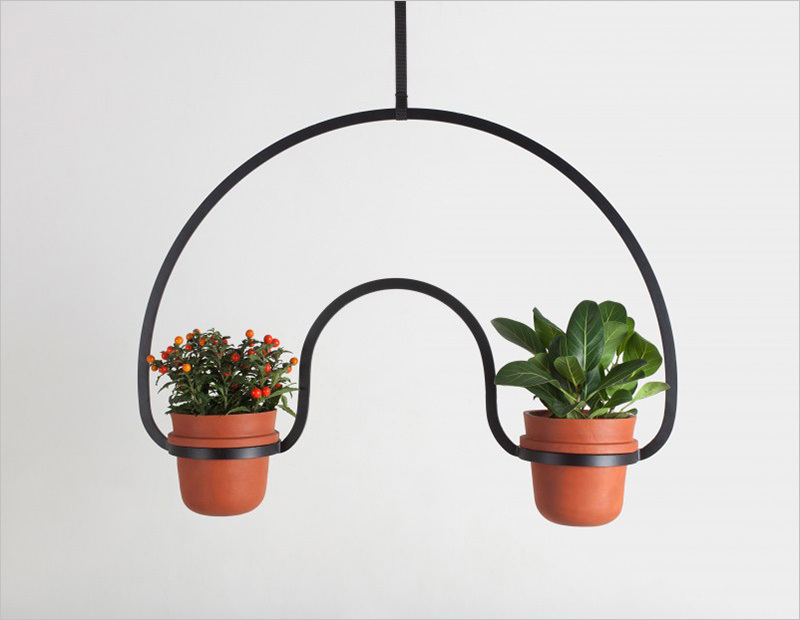 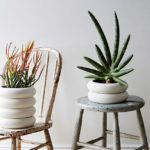 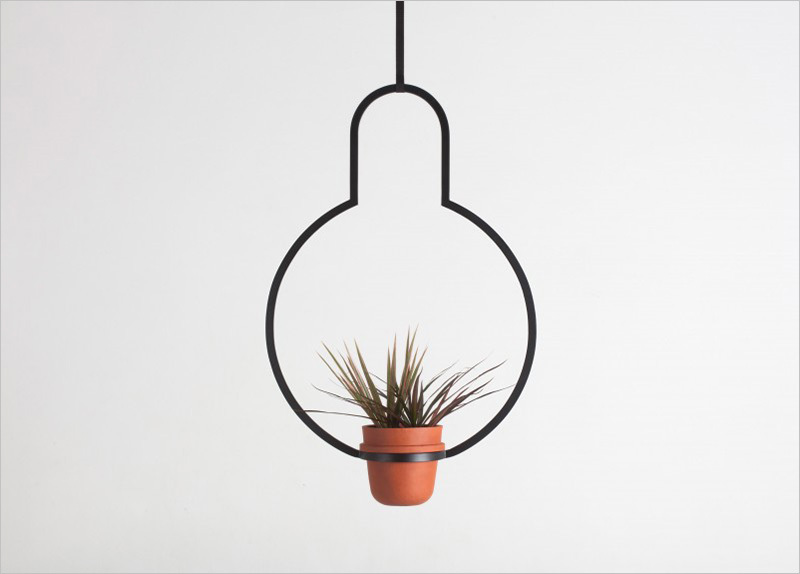 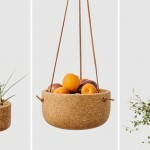 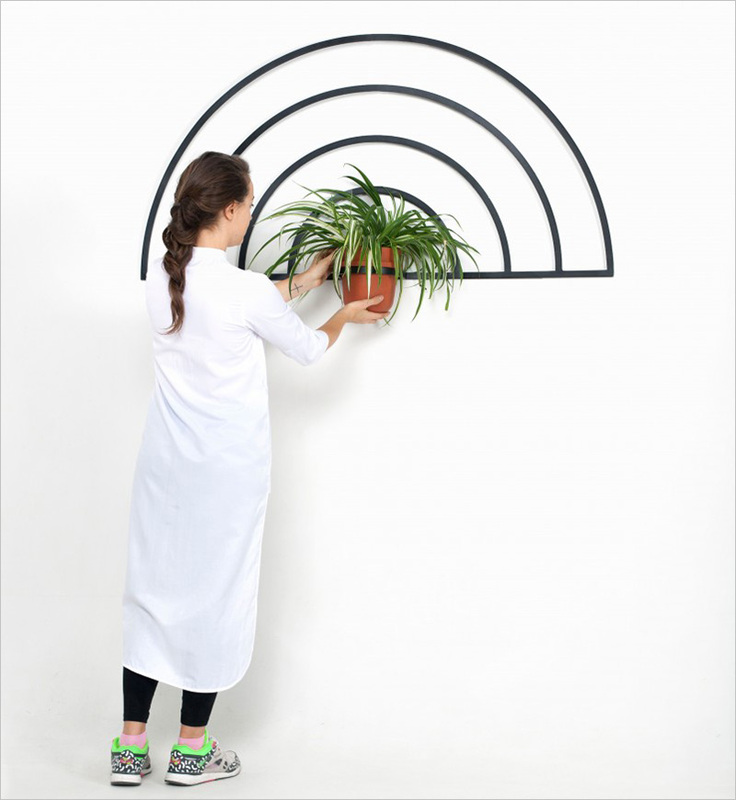 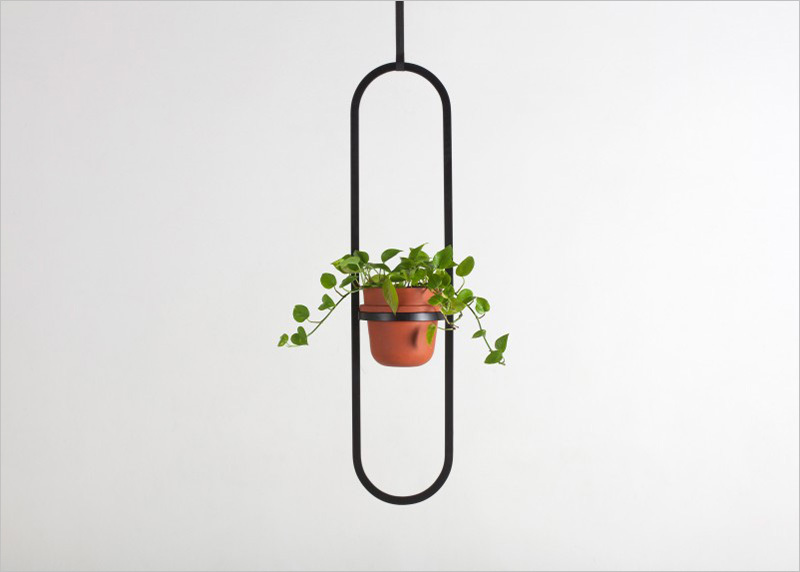 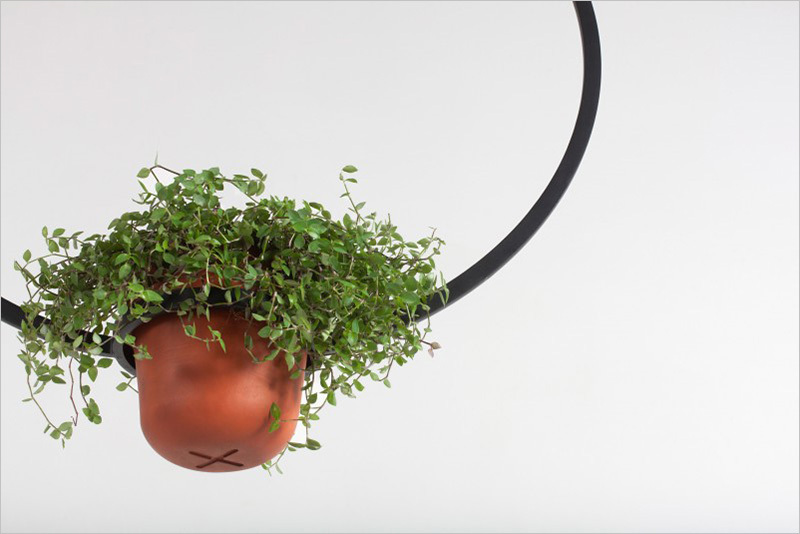 Designer Katerina Kopytina, has designed a collection of hanging pots, she has named the Kuiper Belt. 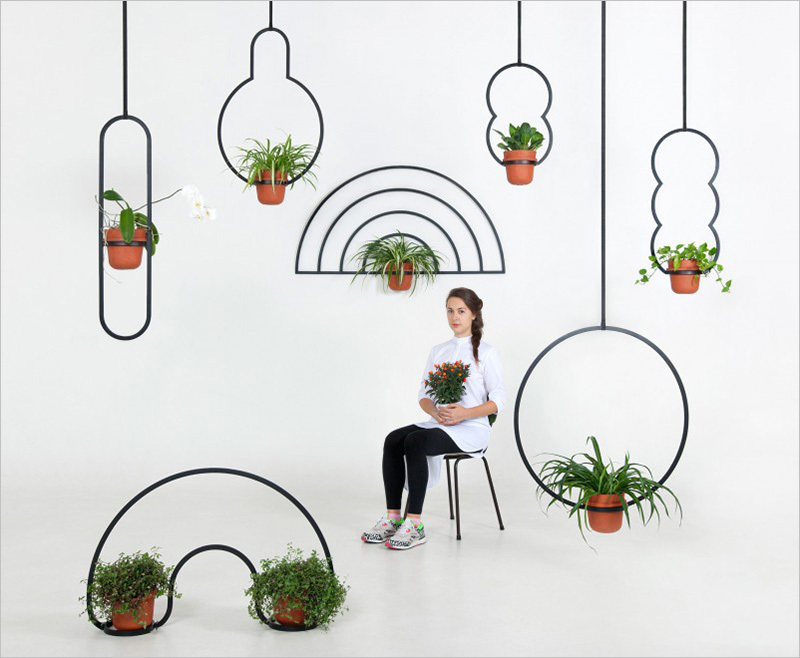 “Since its discovery in 1992, the number of known Kuiper belt objects has increased to over a thousand, with more than 100,000 others thought to exist. 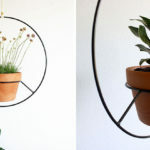 There is a high probability that there is at least one more giant planet waiting to be discovered, however, we will never be able to see it, as the sunlight does not reach it.” says Katerina.